Wow, I didn't see this coming... I'm being sarcastic by the way. Of course Mighty Mouse was going to be developed into a major motion picture! With film projects like Alive and the Chipmunks, Smurfs, Marvin the Martian and others, it was only a matter of time before Mighty Mouse got some attention. Paramount Pictures is the studio that is pushing the film forward and into production. Over the last few months they've been meeting with writers and directors to develop the project. They haven't hired anyone yet, but they've been looking at a number of up-and-coming talent. As far as animated films go, Paramount is mostly known for marketing and distributing the animated films being developed at DreamWorks Animation. But this Mighty Mouse film will be their own little project. Mightly Mouse has actually been in development at Paramount and it's Nickelodeon Movies label for several years, but now it look like they are actually going to get it going. Mighty Mouse is a vintage cartoon about a crime-fighting super mouse that was a Saturday morning cartoon from the 1950's to the 1980's. Yes, I watched the show when I was a kid, and I loved it! I remember sitting in front of my parents black and white TV eating a bowl of cereal watching the show. 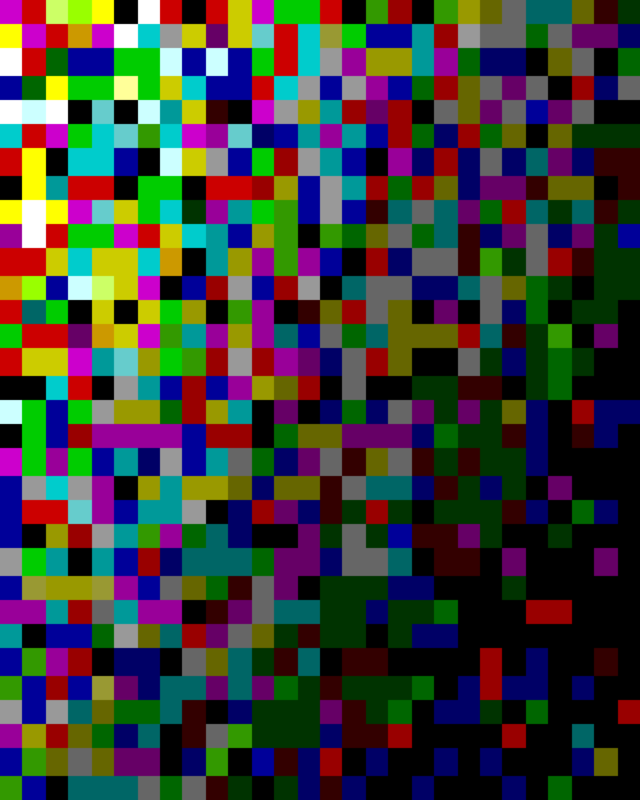 Do you remember the theme song? Mr. trouble never hangs around, when he hears this Mighty sound, Here I come to save the day! That means that Mighty Mouse is on the way! I imagine the new Mighty Mouse film will take place in a modern day setting, but it would be cool if they actually made it a period film that took place during the 1940's like the original comic. But I seriously doubt that will happen because they don't think it will appeal to today's kid audience. I hope it ends up being a good film, but I can't help but think it will suffer the same fate as Astro Boy. 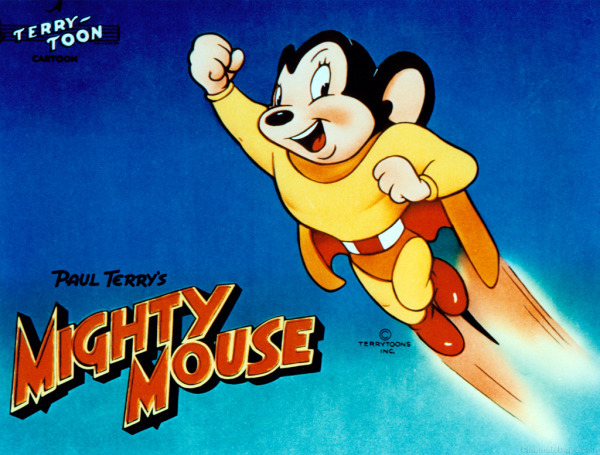 What do you think about Paramount putting Mighty Mouse into development?